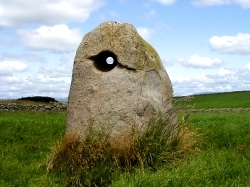 012 Hole Stone, Crouse, Wigtown. Copyright � 2001 - 2007 Gary Buckham. All Rights Reserved.